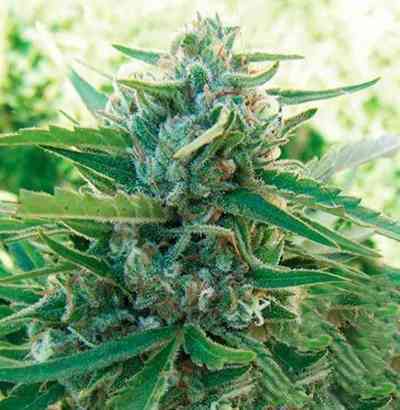 The Church from Green House Seeds comes from the genetics of Swiss sativa, Super Skunk and Northern Lights. 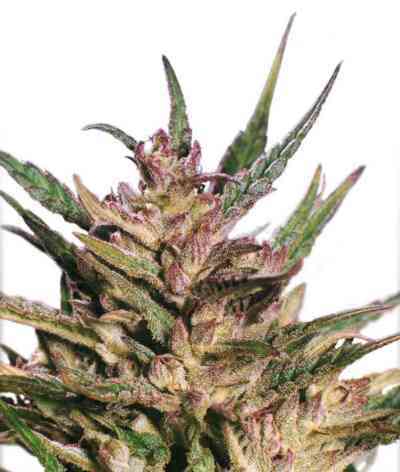 It has a heavy indica high that evolves into a long-lasting cerebral effect. The Church has a special taste and a very social high. Indoor flowering is in 8 weeks with a yield up to 800 gr/m2. Good for SCRoG or LST. 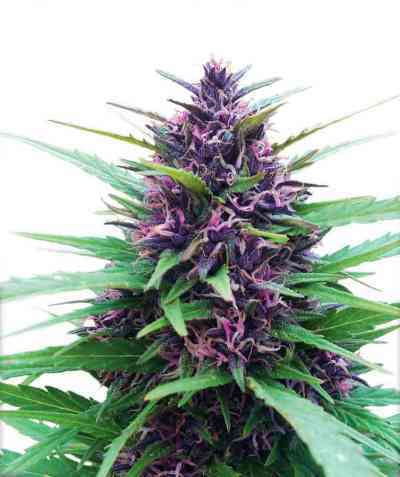 Outdoors it is ready in late September with a production up to 900 gr/plant. 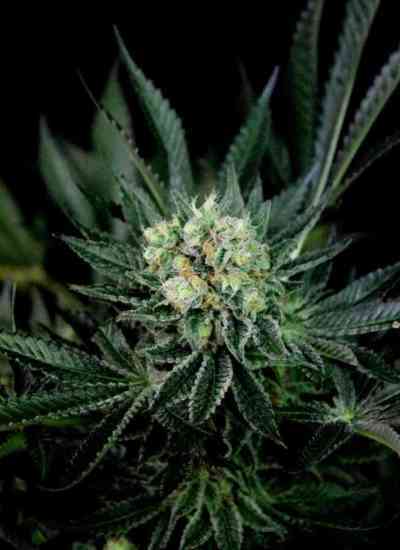 Bushy plant, very mold-resistant, ideal for humid or rainy areas. Great resin production!